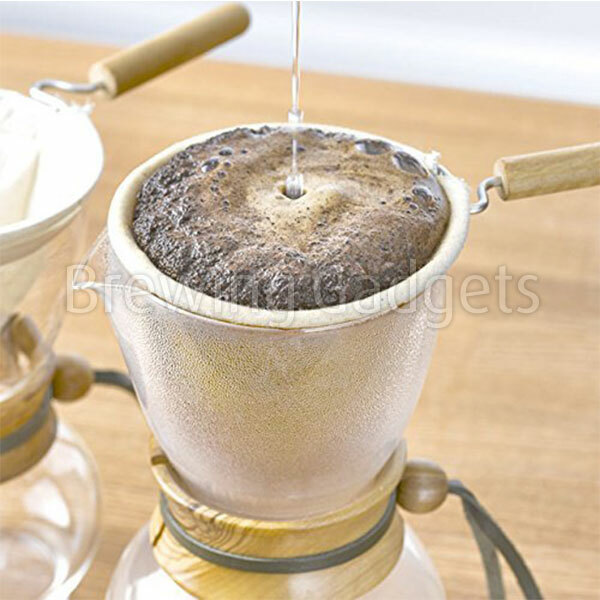 Did you ever try using a cloth to extract the rich concentrate from your coffee? 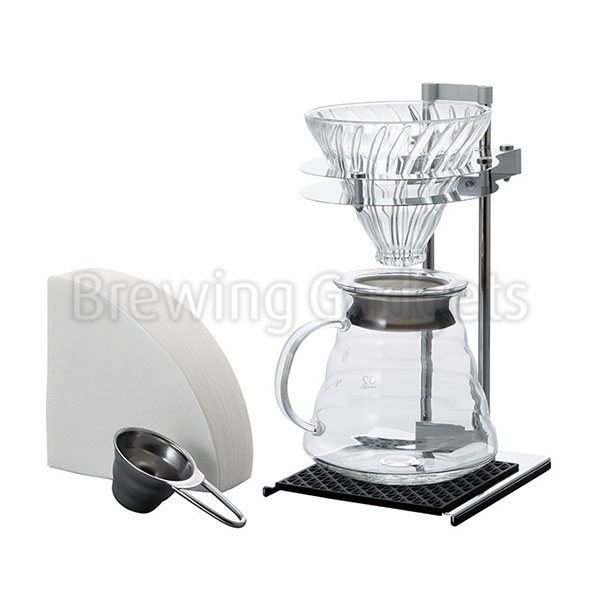 It is well worth having a go. 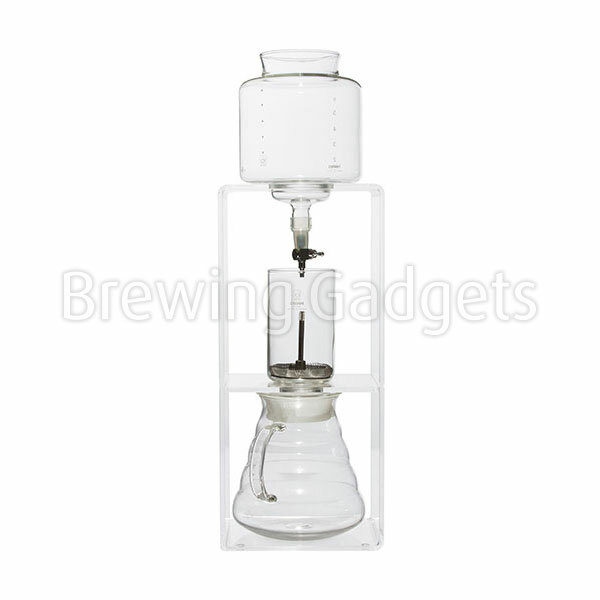 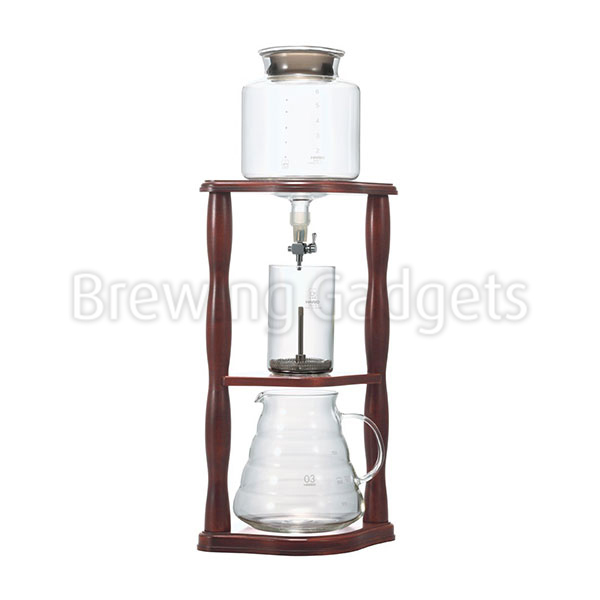 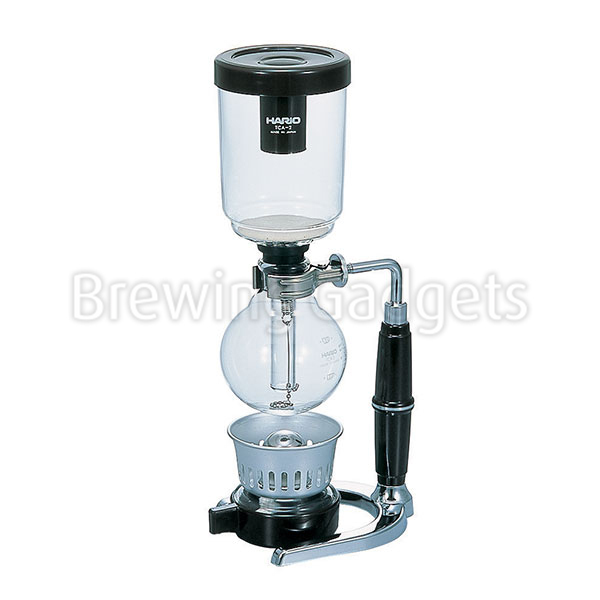 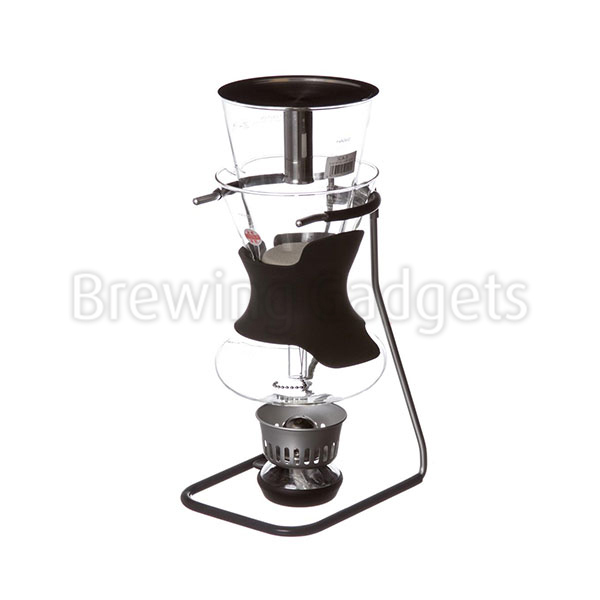 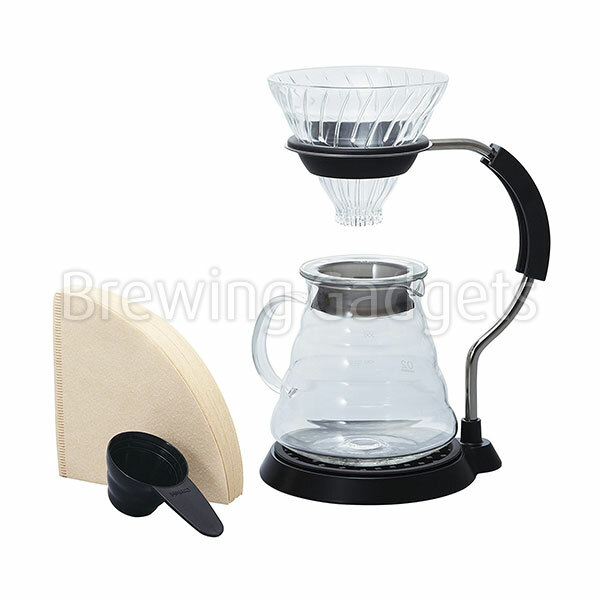 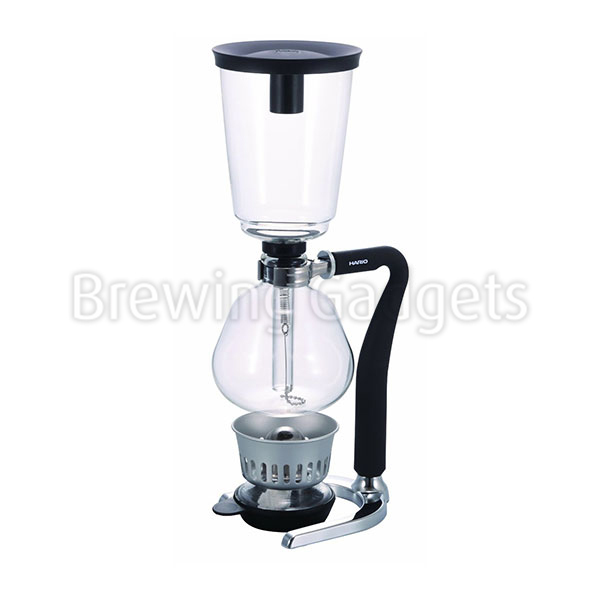 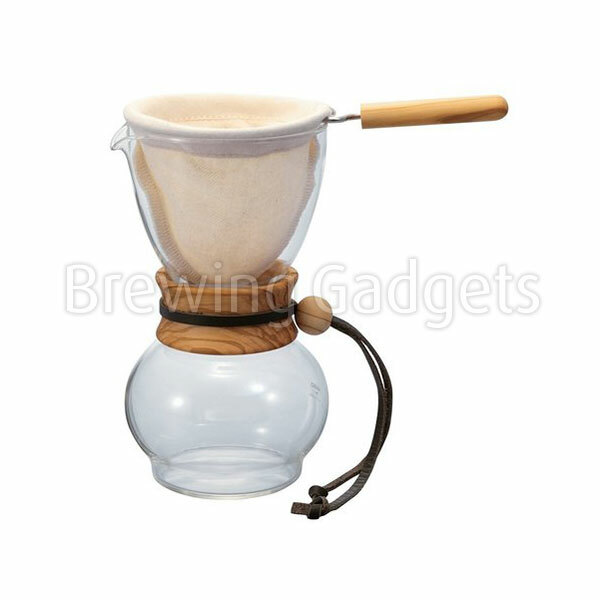 The cloth drip brewing method is one of the oldest ways to brew coffee and to this day some baristas still prefer to prepare coffee this way. 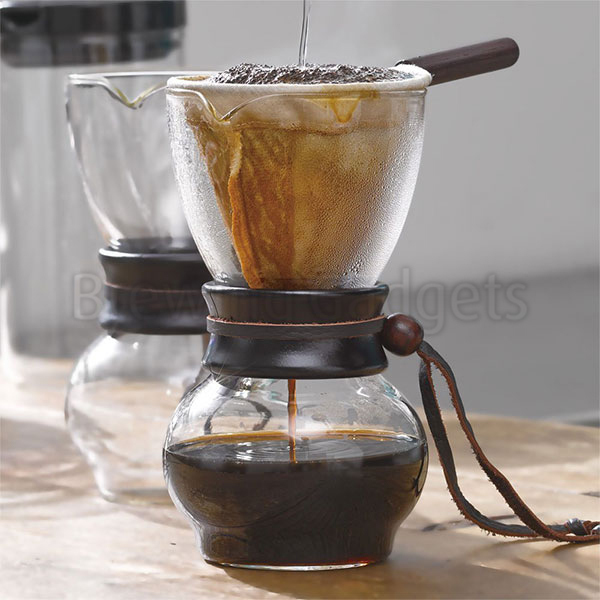 Using a cloth does couple things to your coffee. 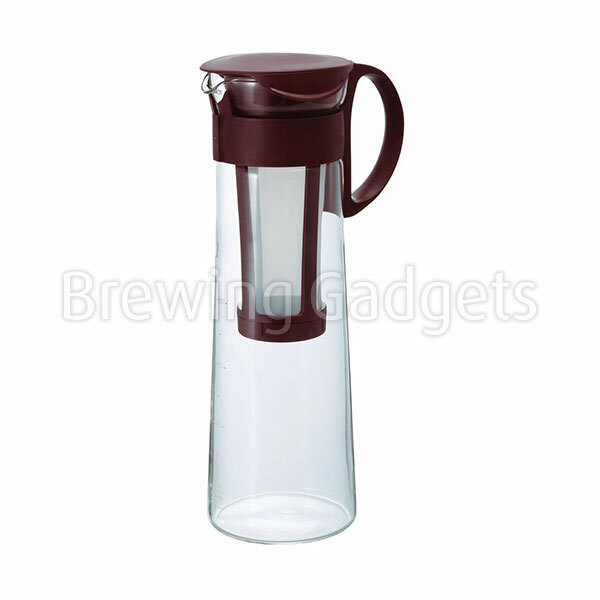 First, it changes the colour of your coffee, secondly it gives the coffee much deeper taste. 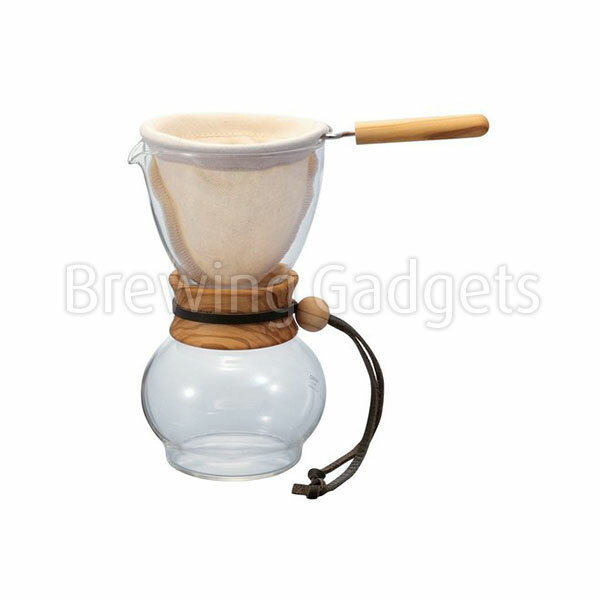 This is due the fact that the cloth has tiny holes in it and the water does not just run through the Hario olive drip pot but brews for couple seconds longer. 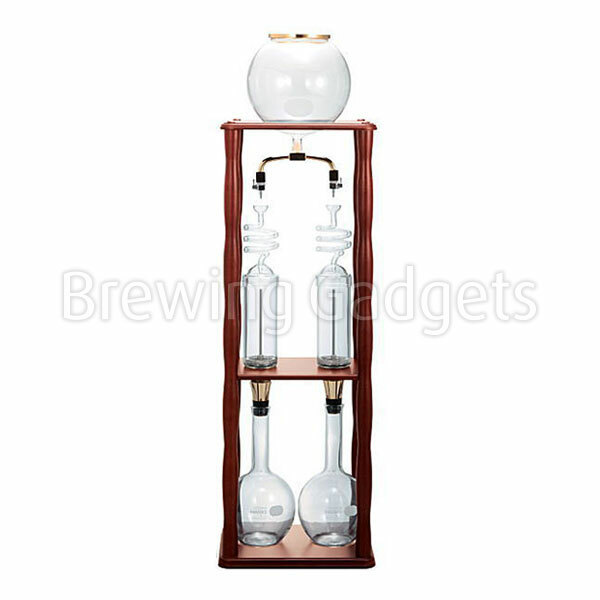 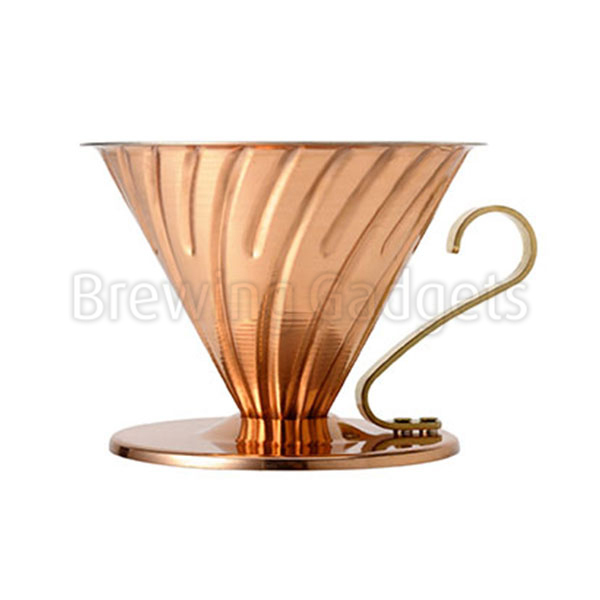 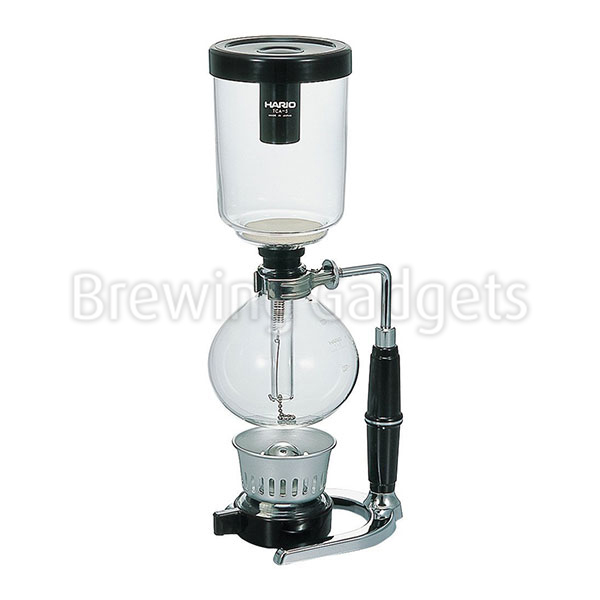 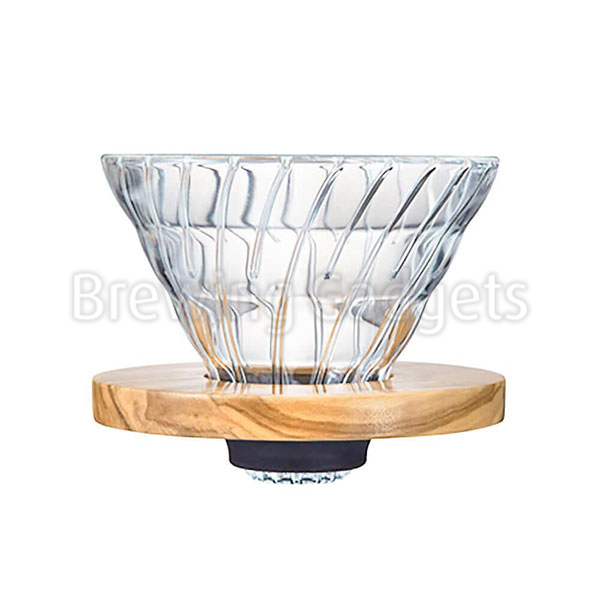 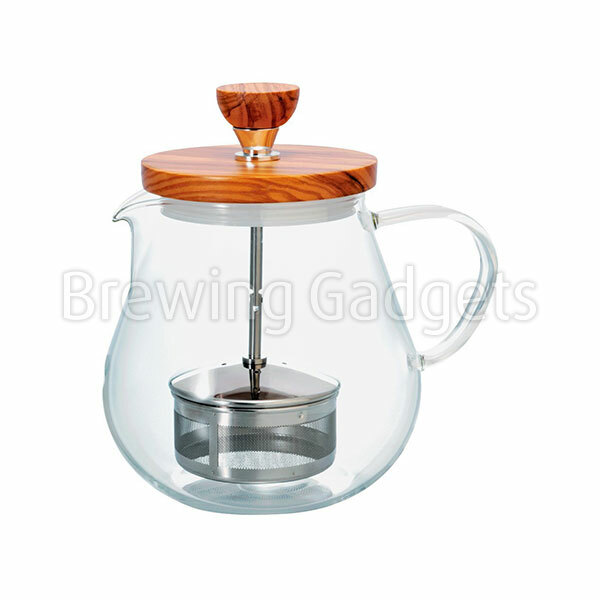 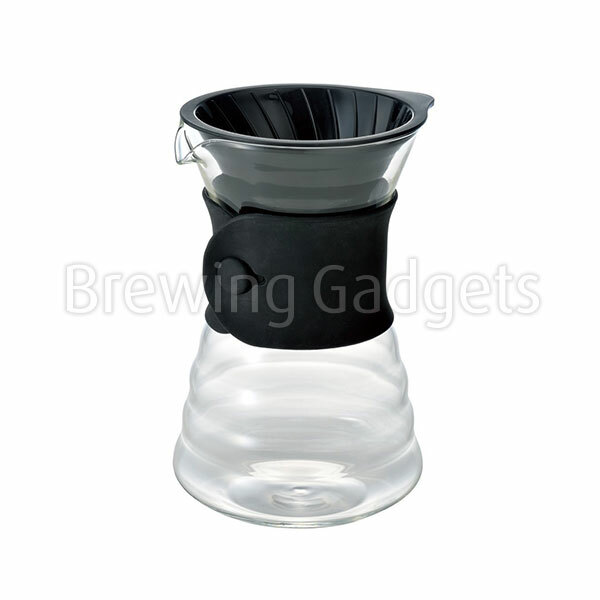 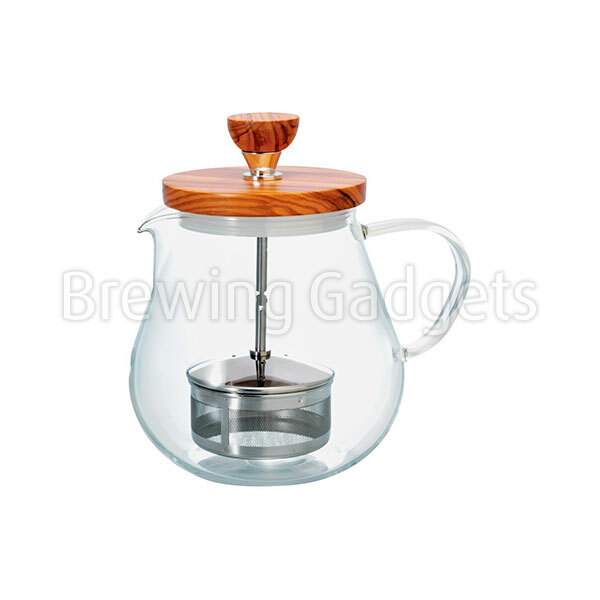 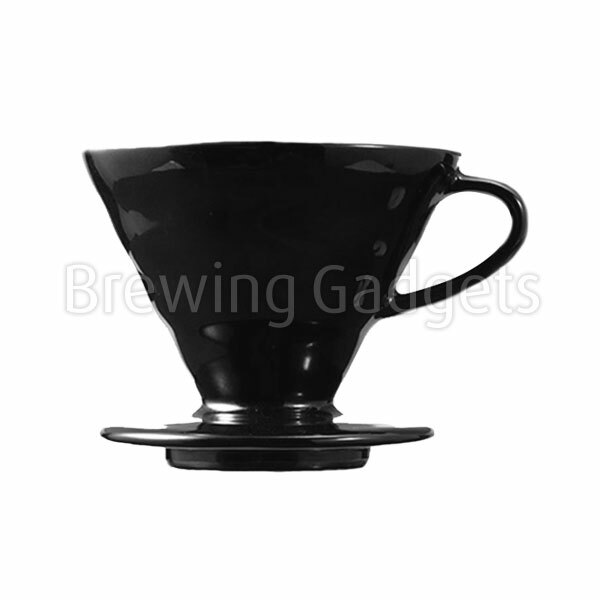 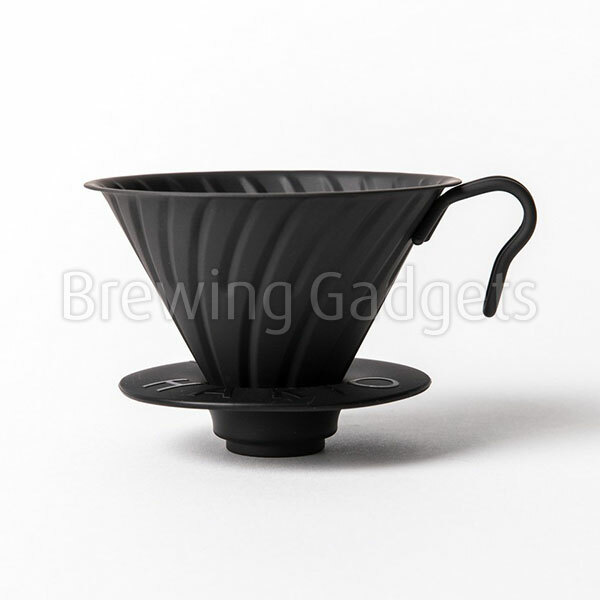 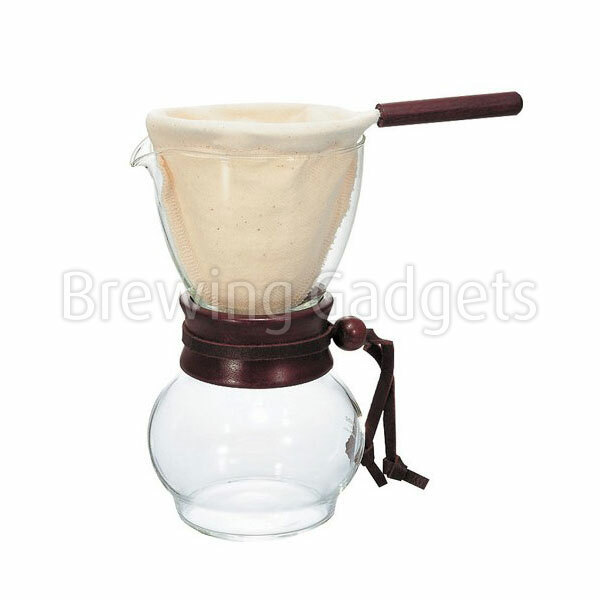 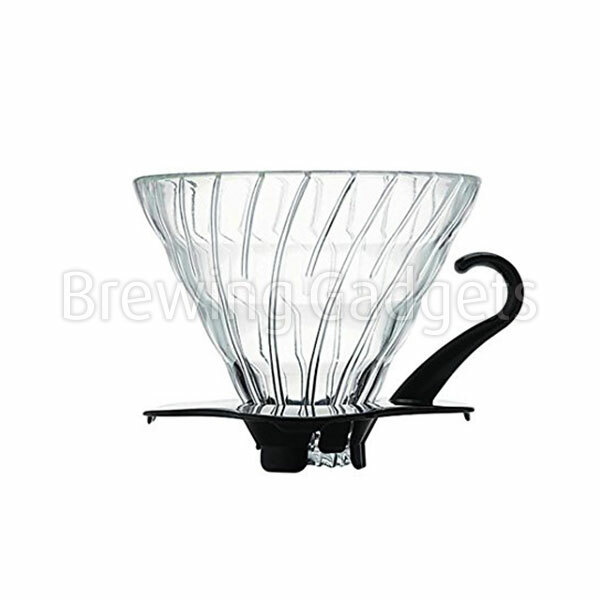 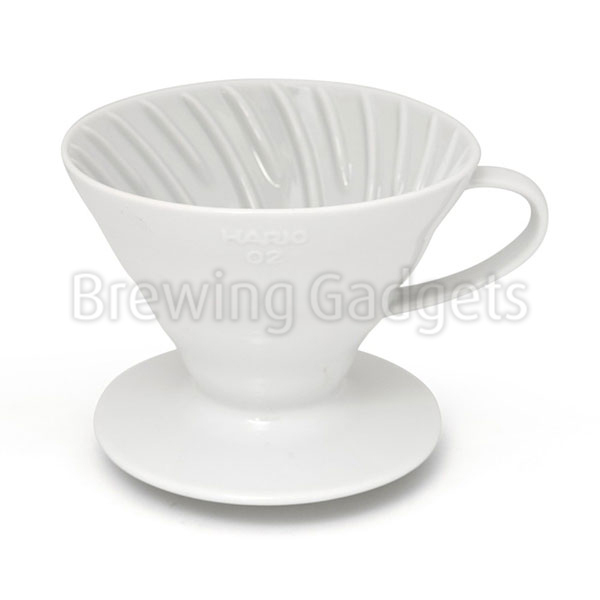 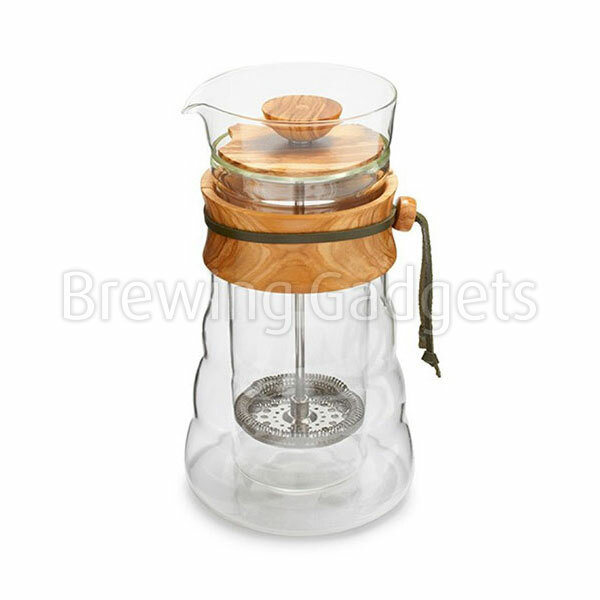 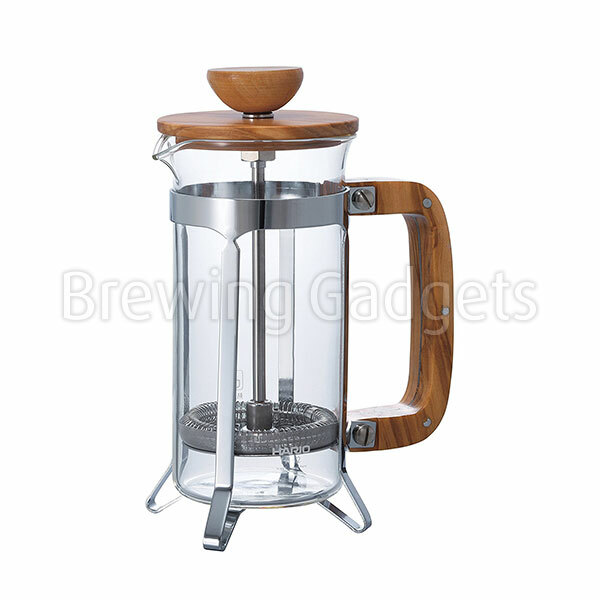 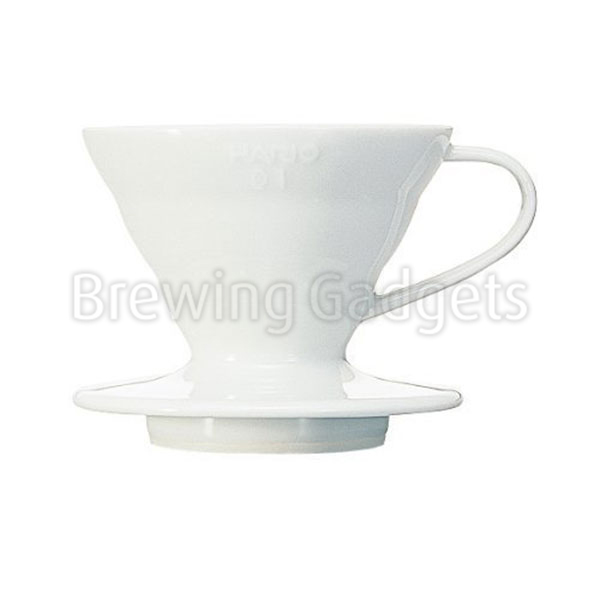 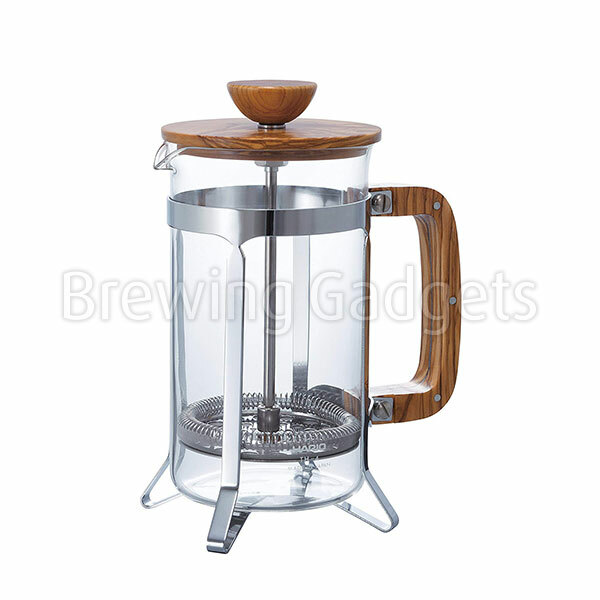 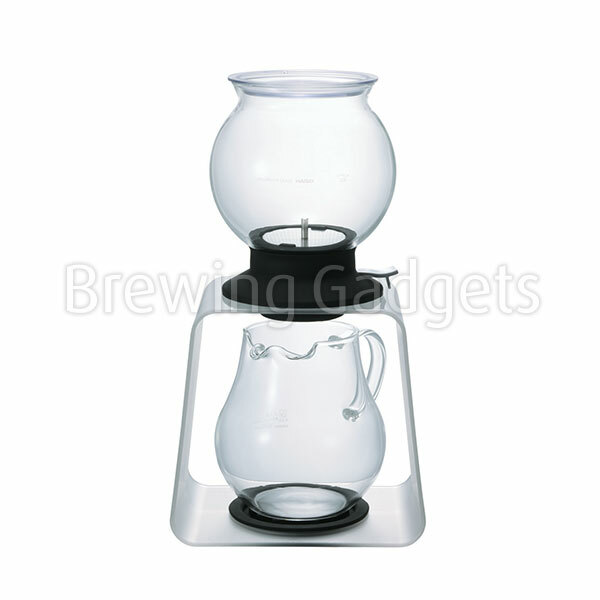 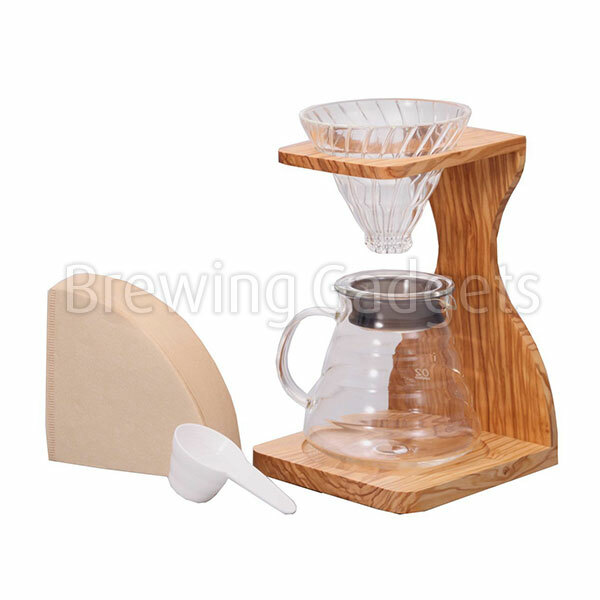 The Hario drip pot made of borosilicate heat-proof glass and olive wood for extra heat protection. 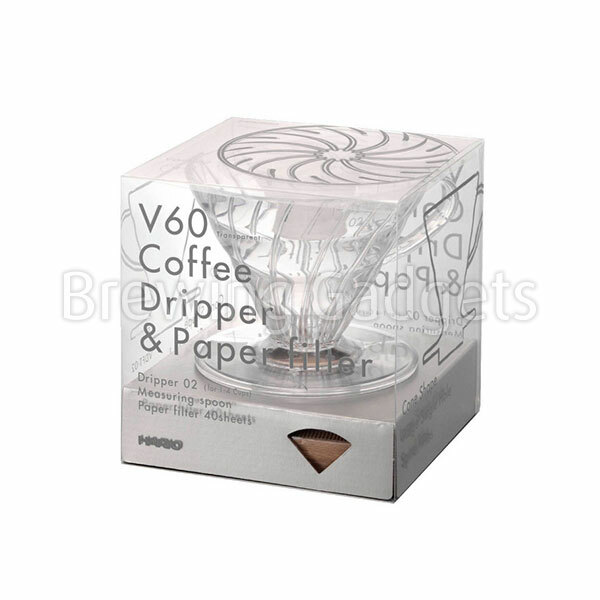 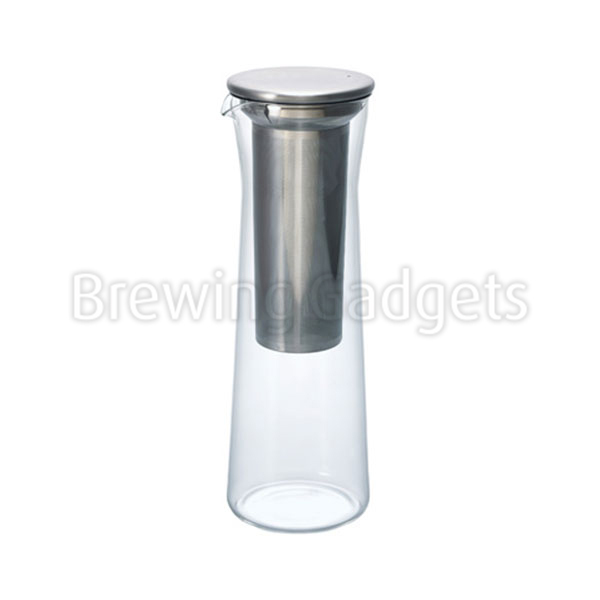 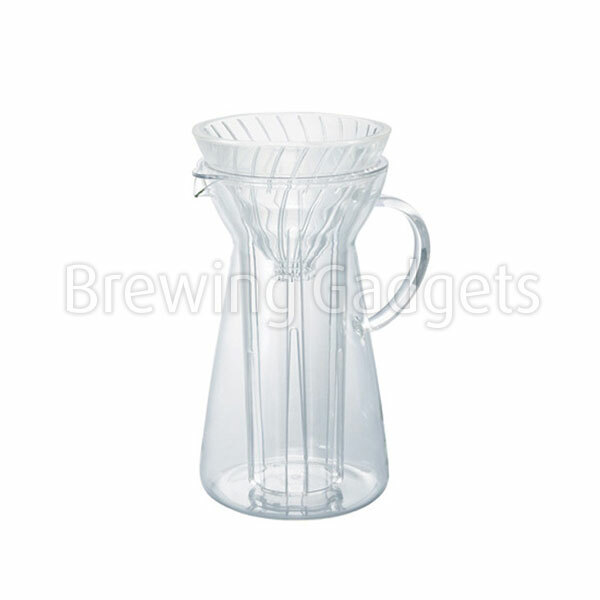 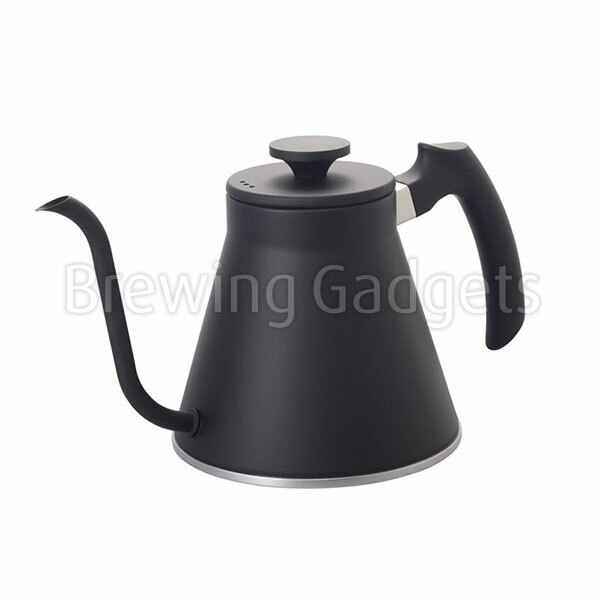 It extremely easy to use and clean the dripper pot, however you have to make sure that the cloth is always washed after every use and stored in a plastic bag preferably in a fridge. 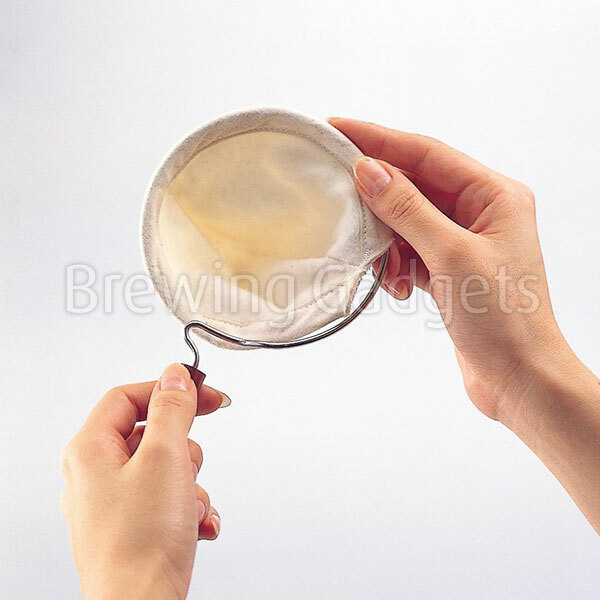 This way you will avoid repurchasing the cloth for longer.